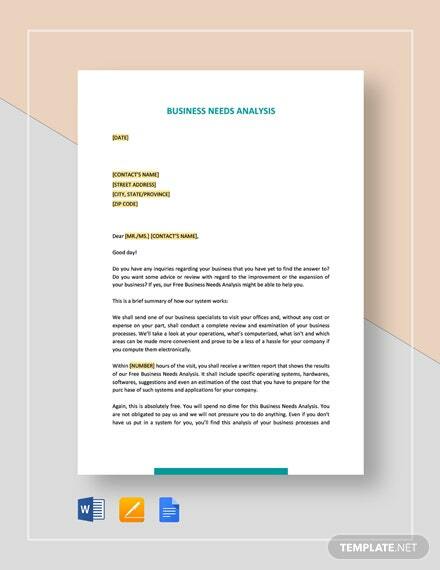 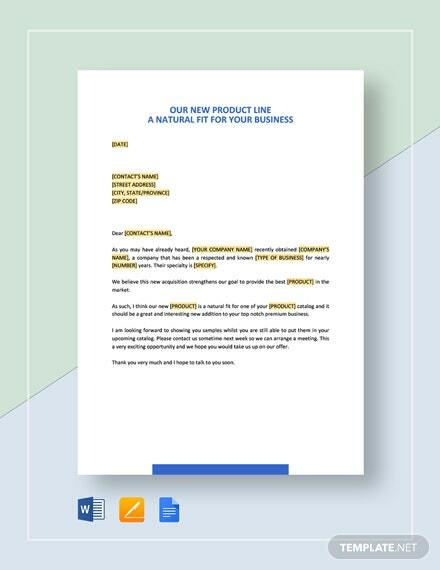 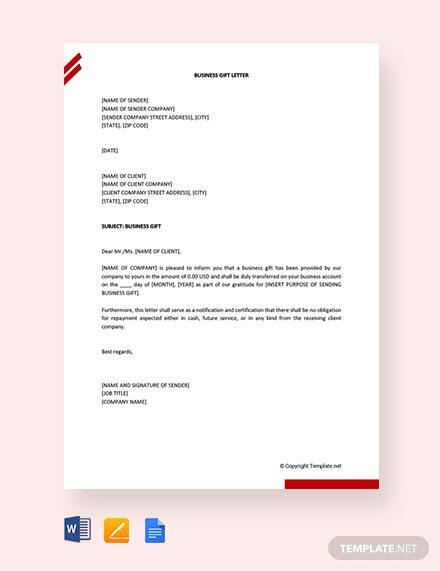 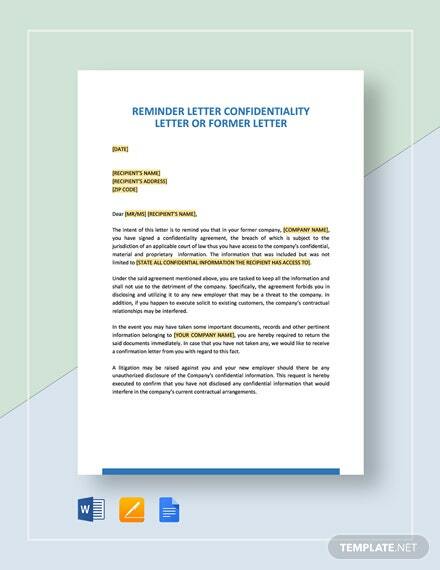 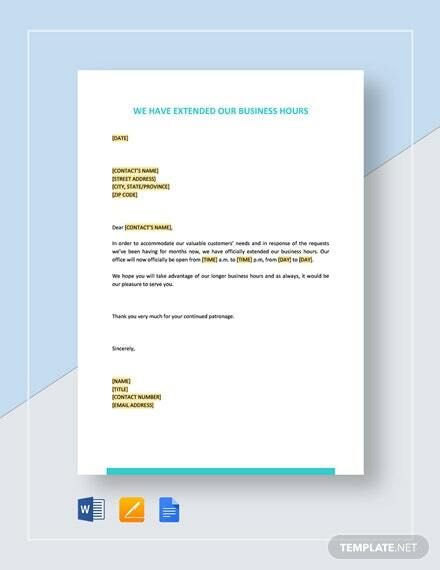 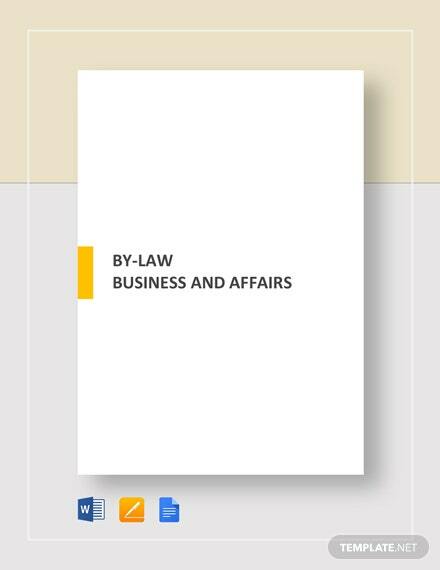 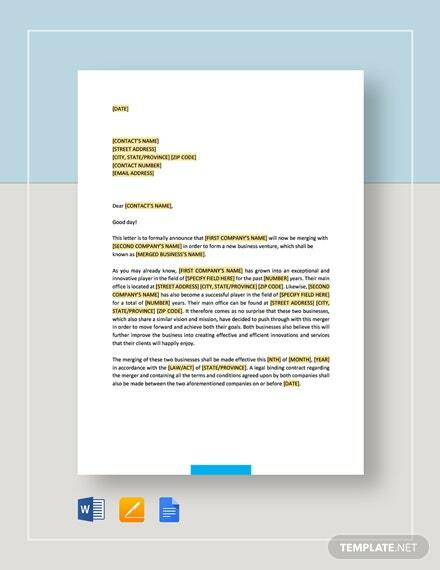 Send out incentives for doing business with you to your loyal customers using this Free Business Gift Letter template. 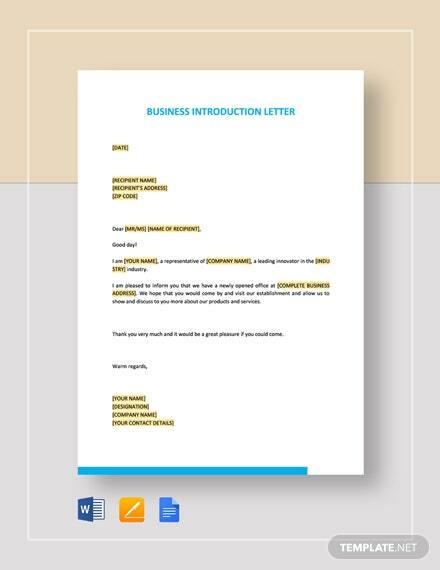 Sending gifts to customers and informing them of such are made easier using this +More fully customizable letter template. 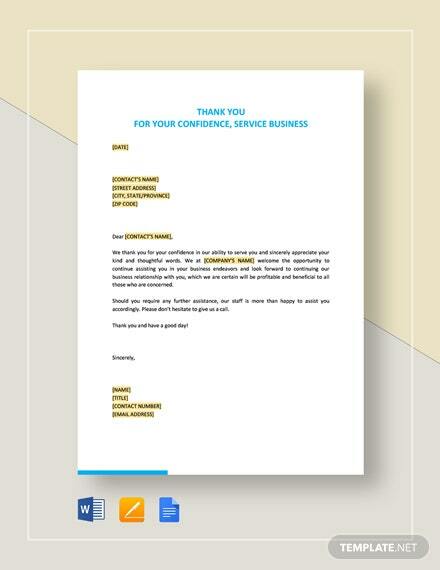 Make your customers feel treasured and important by downloading it now!